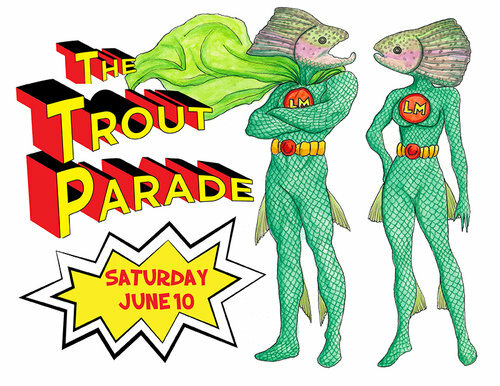 This Saturday, June 10 Livingston Manor will celebrate its 14th annual Trout Parade. This year the Parade is super-hero themed. It starts at 1 pm, but events are scheduled throughout the entire day, beginning with live entertainment at 11 am, and concluding with an after-party event at the Rolling River Café in Parksville at 4 pm. Festivities include live music, food, souvenirs, photography, and more. For details, visit catskillartsociety.org/troutparade. Olana Estate, home of 19th century landscape painter Frederic Edwin Church, is hosting a portraiture and caricature workshop with artist Barbara Slate this Saturday, June 10 from 10 am to 12 noon. 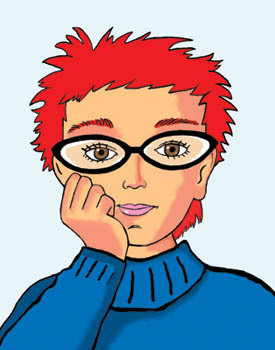 Participants will learn how to make a comic drawing of the face (materials are provided). Slate has had a long career as an artist, cartoonist, writer, and graphic novelist, and has been profiled in A Century of Women Cartoonists published in 1993. To register for this workshop, visit olana.org/calendar. 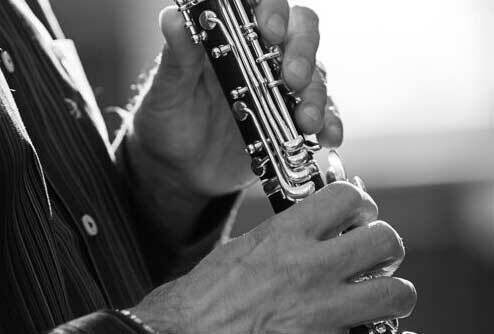 Hudson Area Library is hosting a benefit Klezmer & Jazz Cabaret Saturday, June 10 from 6 to 8 pm, featuring the band Two Worlds, with Paul Green on clarinet, Ben Kohn on keyboards, and Richard Syracuse playing the string bass. Green and Syracuse are on the faculty at Skidmore College, and Kohn has performed internationally in various clubs and venues. This program marks the debut of the library’s Music in the Stacks series of concerts. To learn more, visit hudsonarealibrary.org/2017/05/klezmer-jazz-cabaret-benefit/.